i purchased my livefood from these guys as the place i was buyijn from never arrived in time or of good quality. the livefood was fantastic and i found i got alot in the tubs. They look really healthy and after 3 days are still alive. 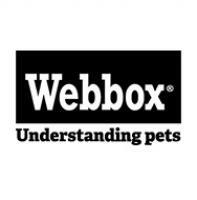 fantastic customer service and the website is so easy to use. Fantastic site, great idea, I liked how you can stay on the front page to choose all your crickets, locust and grubs...easy to use and the bugs arrived next day....great service. Saw this website via their page on Facebook. I spent over £20 so my order was couriered for free and I received it the next morning. All of my crickets were alive and really active, 2 days later and, the ones I haven't fed to my bearded dragon, are still active and healthy. 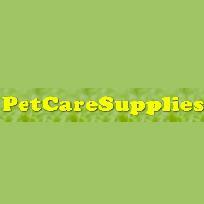 Pet Planet - www.petplanet.co.uk 1. 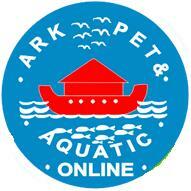 Ark Pet & Aquatic Online - www.arkpetsonline.co.uk 2. Zoo Plus - www.zooplus.co.uk 3.